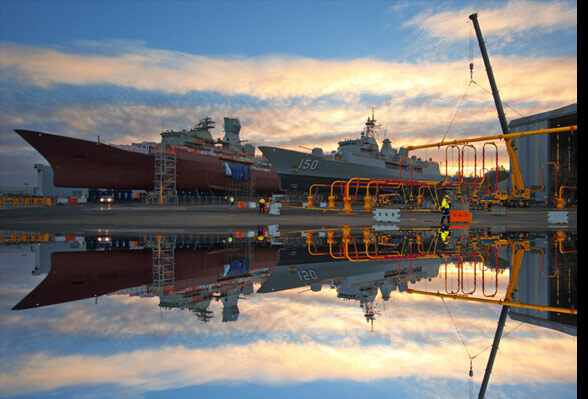 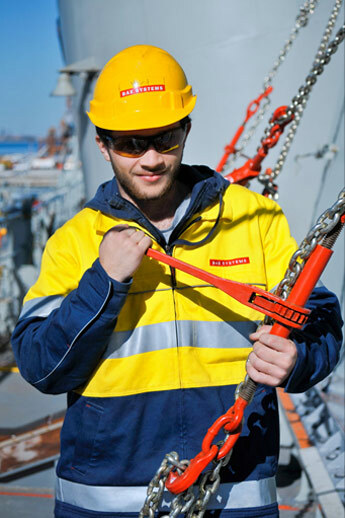 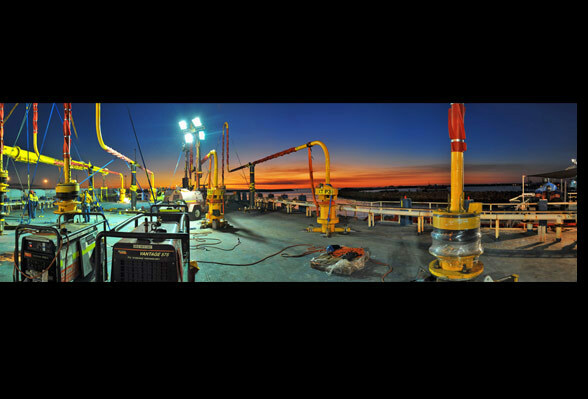 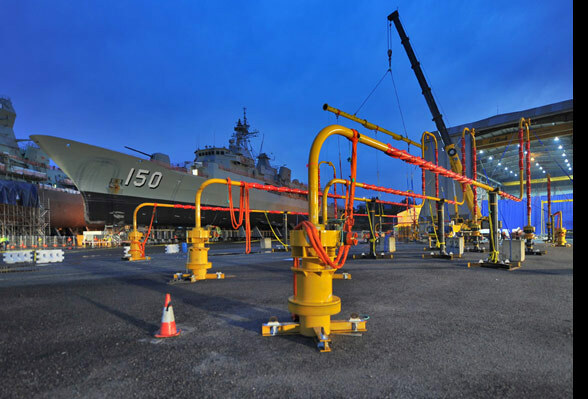 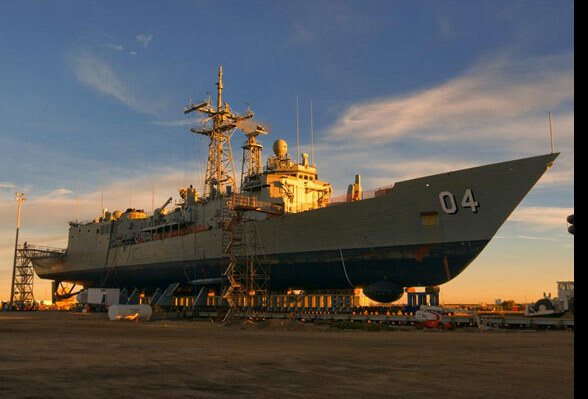 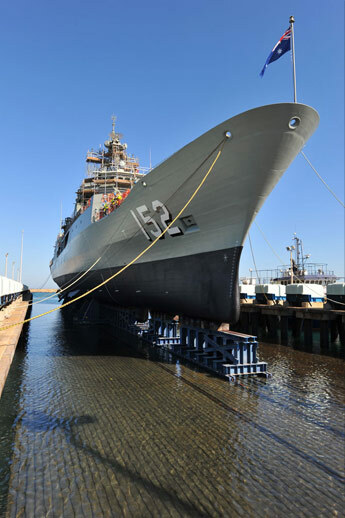 I have been supplying BAE Systems Australia, with location photographic services for many years now. 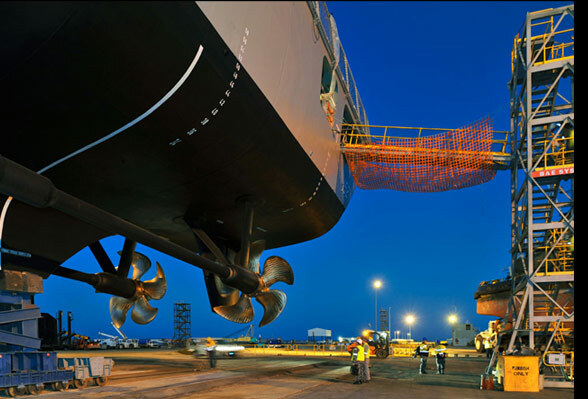 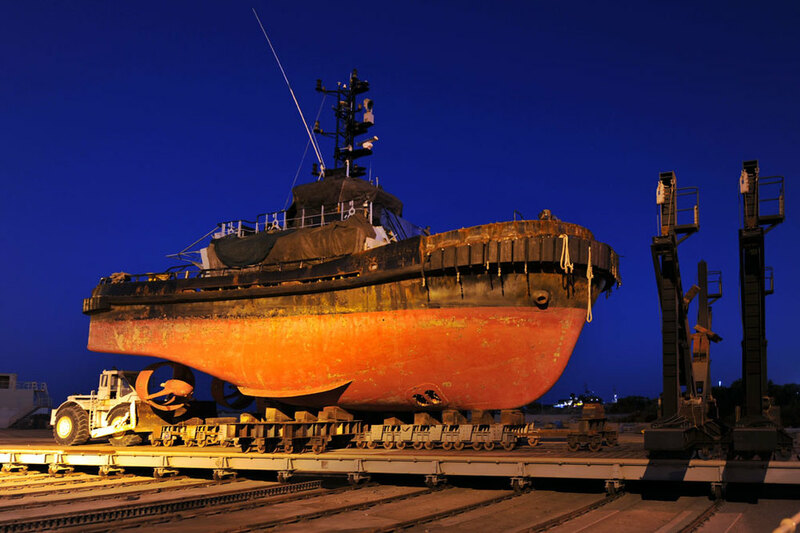 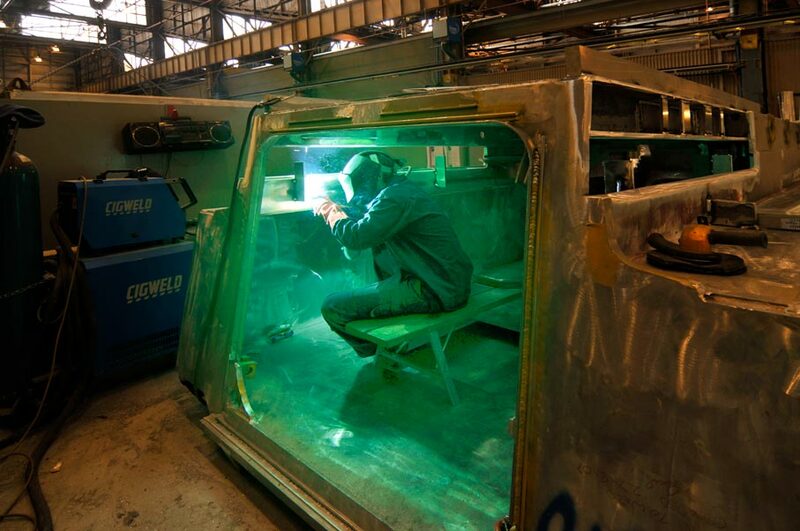 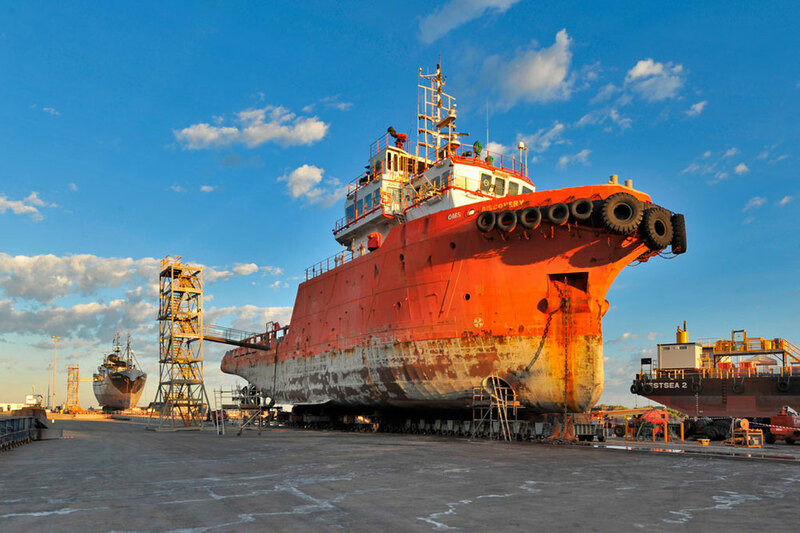 The work covers; Frigates, Submarines, Plamsa cutting, Fabrication, Ship lifting, Pipe spool fabrication and loading, Ship services, Welding, M113 refurbish, Load-out services, Full Cycle Docking, Naval upgrades and many more. 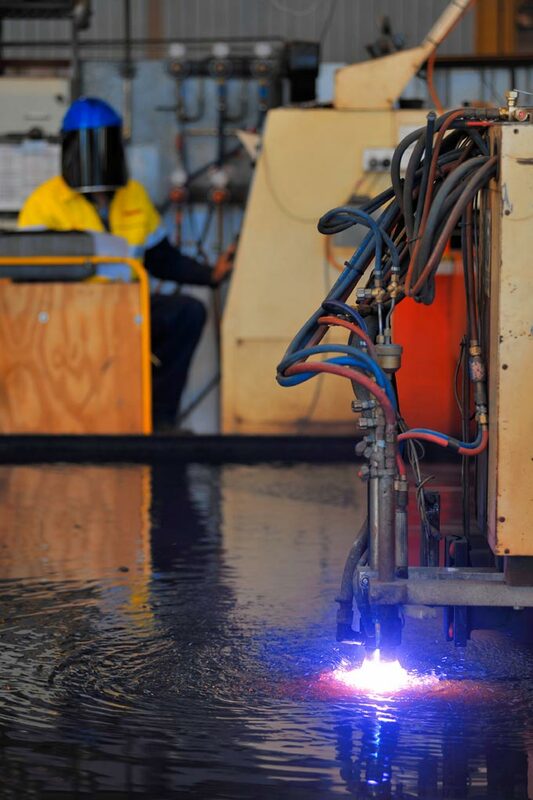 Locations include; Henderson, Williamtown, Garden Island and Bandiana.